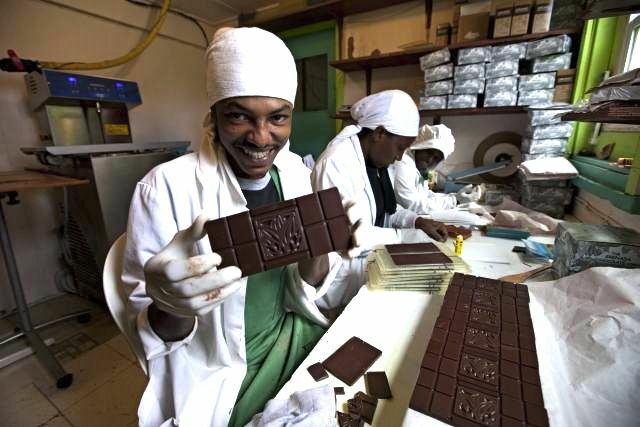 "A few months ago, we covered Madécasse, a company that produces chocolate — from bean to bar — in Madagascar. Madécasse’s story is unique and its chocolate superb, but it was not the first to build an operation that kept both sourcing and production in the country of origin. That accomplishment belongs to a small factory on the island of Grenanda known as the Grenada Chocolate Company. 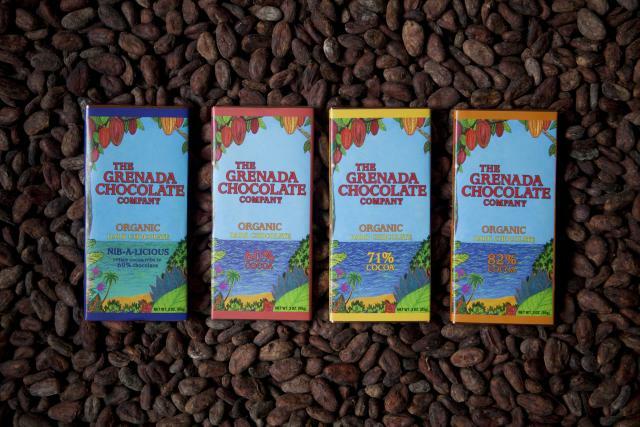 Founded in 1999 by Edmond Brown, Doug Browne and Mott Green, the Grenada Chocolate Company was established based on the philosophy that to have dominion over one’s life is a basic and essential human right. The three partners wanted to create a sustainable company that produced an organic, local product and compensated farmers with decent living wages. Their idea was kicked into high gear at Browne’s renovated barn in Oregon where he and Green spent months building all the necessary equipment to run a chocolate factory. Once the machines were up and running, an all-out chocolate-tasting mission consumed the partners’ lives. Finally in March of 2000, the machines proved to be ready for production in Grenada. The two shipped their precious cargo over to the “Spice Island” and a year and a half later Green, Browne and Brown were making delicious single-origin, organic dark chocolate." Continue reading.